At Café Ambio we are passionate about offering the best quality coffee, drinks and food served in great surroundings by pleasant and courteous people. We spent a great deal of time in finding the right coffee for Café Ambio, we wanted to use the best beans, roasted just the way they should be, we believe we have found the right blend and offer a great cup of coffee. We place a strong emphasis on home baking and local flavours, our scones are baked in our kitchens several times a day ensuring freshness and quality. We are constantly buying locally sourced food, helping local businesses and farmers. 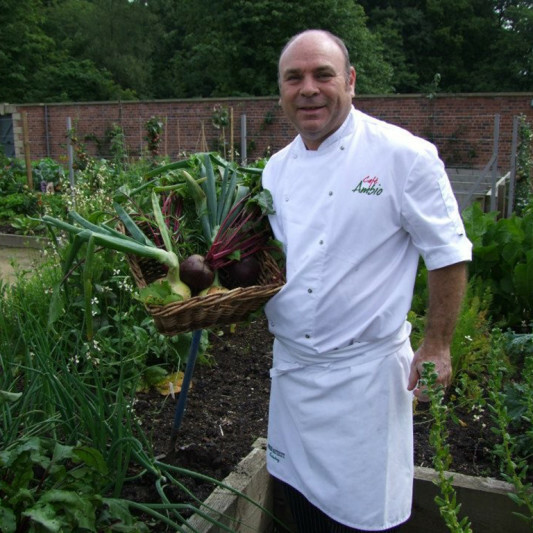 We even grow many of our own produce in the kitchen gardens at Astley Park. 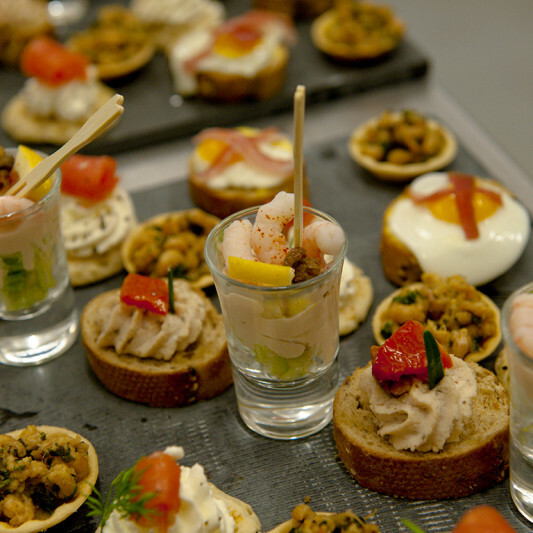 Andrew Southcott Catering specialise in magical marquee weddings, special occasions and corporate hospitality. Working the length and breadth of the country from our kitchens in South Cumbria we offer a nationwide bespoke service. We come to you to make any occasion an occasion to remember! café also has its own function space. Andrew and Gillian Southcott together with sons Michael and Jonathan, and Jon Cowley, have a wealth of experience in the catering and hospitality industry.